90031468010 Open for Bid Get Free Account to View Eutawville SC 6/19/2018 $62,500 View Details! 0007190989801 Open for Bid Get Free Account to View Cross Anchor SC 7/11/2018 $39,000 View Details! 44013655 SOLD Get Free Account to View Timmonsville SC 9/28/2018 $59,000 View Details! 89915892484 Open for Bid Get Free Account to View Fountain Inn SC 11/21/2018 $184,000 View Details! 90035140177 Open for Bid Get Free Account to View Pawleys Island SC 2/21/2018 $106,210 View Details! 90020116836 Open for Bid Get Free Account to View Irmo SC 4/30/2018 $153,200 View Details! 9007143543051 Open for Bid Get Free Account to View Santee SC 4/30/2018 $51,800 View Details! 9007090521456 Open for Bid Get Free Account to View Orangeburg SC 5/1/2018 $40,400 View Details! 130265621 SOLD Get Free Account to View Myrtle Beach SC 3/3/2016 $139,900 View Details! 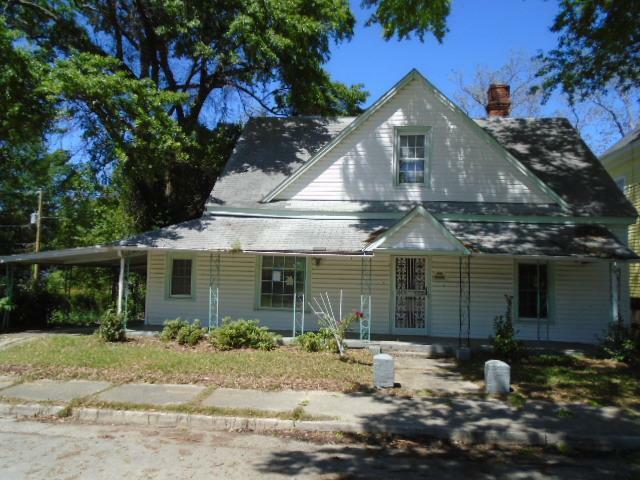 CH10407854697006F Open for Bid Get Free Account to View Lexington SC 1/28/2017 $59,900 View Details! CH-1855314448FEA0A Open for Bid Get Free Account to View Gaston SC 1/28/2017 $78,553 View Details! 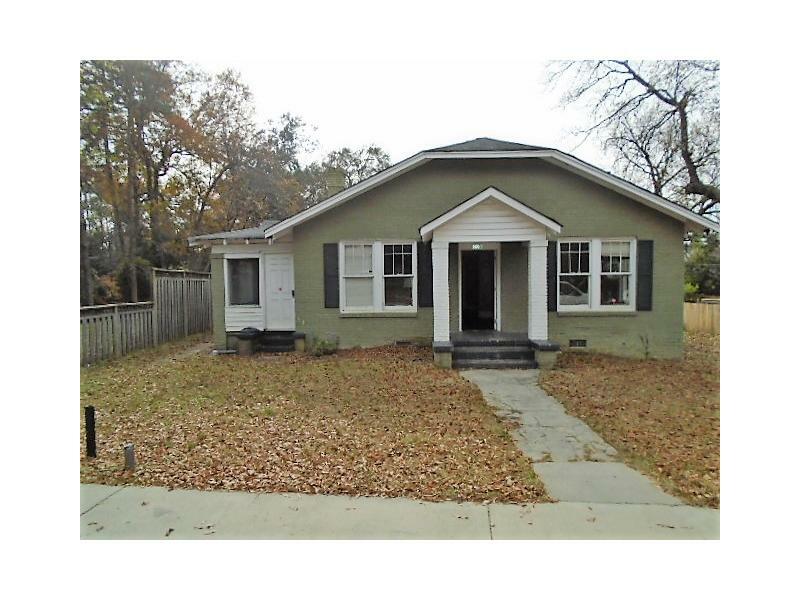 CH-158792644155444 Open for Bid Get Free Account to View Ladson SC 1/28/2017 $93,450 View Details! 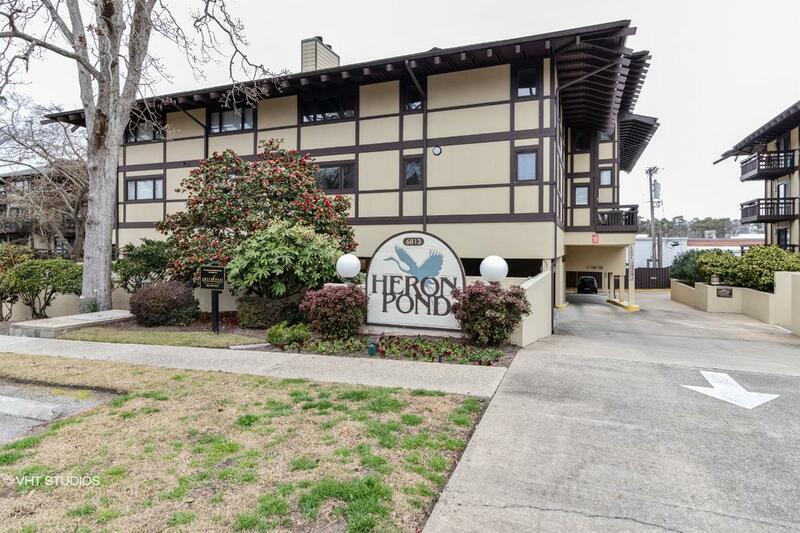 CH13142309340B88B Open for Bid Get Free Account to View Hilton Head Island SC 2/12/2017 $485,000 View Details! CH-5395581859C23 Open for Bid Get Free Account to View Laurens SC 2/22/2017 $115,830 View Details! CH409490802292A2 Open for Bid Get Free Account to View Murrells Inlet SC 4/3/2017 $160,000 View Details! CH-1069984366C8224 Open for Bid Get Free Account to View Rock Hill SC 4/17/2017 $106,776 View Details! CH1479239968A7E47 Open for Bid Get Free Account to View Hemingway SC 4/17/2017 $58,800 View Details! CH181767993698508 Open for Bid Get Free Account to View GREER SC 5/2/2017 $38,000 View Details! CH-894047278406A3 Open for Bid Get Free Account to View BEECH ISLAND SC 5/2/2017 $6,160 View Details! CH10048804184CF35 Open for Bid Get Free Account to View Wadmalaw Island SC 5/3/2017 $179,900 View Details! CH603708376E9D24 Open for Bid Get Free Account to View NORTH CHARLESTON SC 6/5/2017 $99,000 View Details! CH6233655245FC89 Open for Bid Get Free Account to View AIKEN SC 6/17/2017 $180,576 View Details! CH-1464220590FE822 Open for Bid Get Free Account to View GREER SC 6/17/2017 $41,580 View Details! CH27092555343D93 Open for Bid Get Free Account to View Ladson SC 6/17/2017 $118,800 View Details! CH1052555085BBE78 Open for Bid Get Free Account to View Campobello SC 6/19/2017 $89,100 View Details! 44015663 SOLD Get Free Account to View Loris SC 12/29/2018 $34,900 View Details! 90034456855 Open for Bid Get Free Account to View Elgin SC 1/23/2019 $37,400 View Details! 9007090193553 Open for Bid Get Free Account to View Columbia SC 1/23/2019 $152,600 View Details! 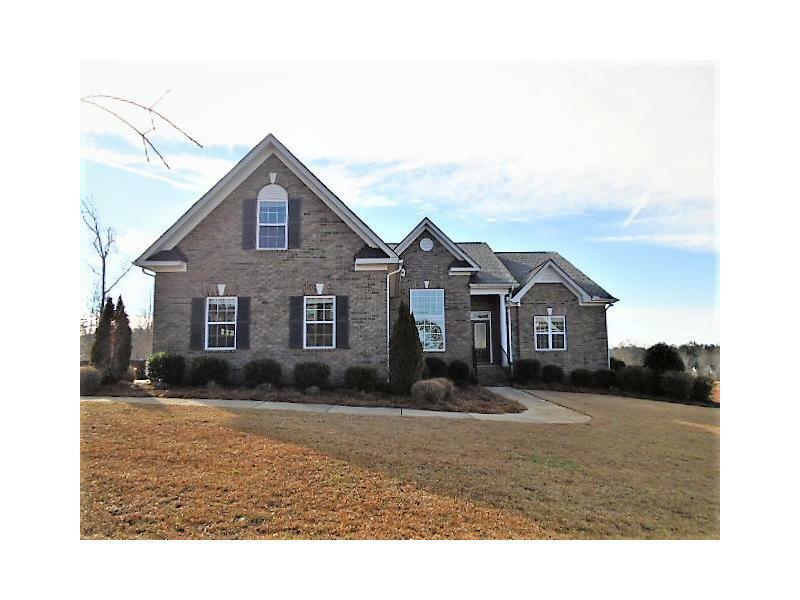 44016632 SOLD Get Free Account to View Fountain Inn SC 2/6/2019 $309,900 View Details! 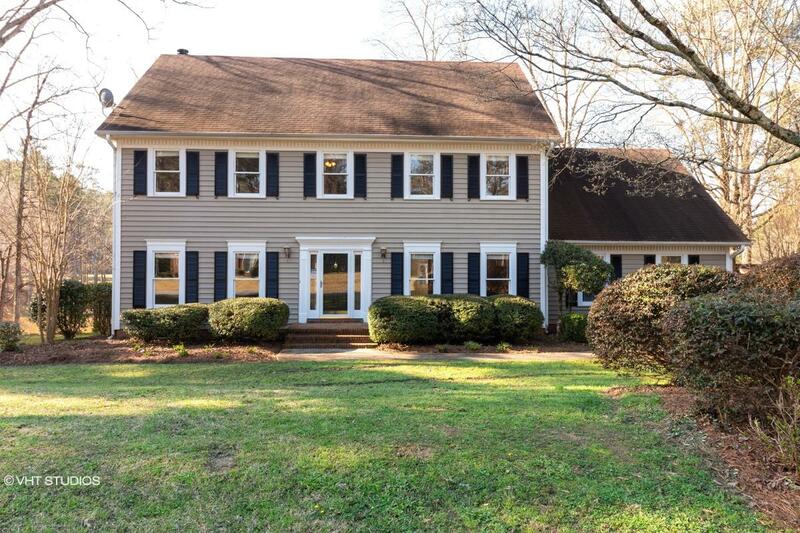 46356375 Open for Bid Get Free Account to View Chesterfield SC 2/5/2019 $199,900 View Details! 44016668 SOLD Get Free Account to View Aiken SC 2/8/2019 $179,900 View Details! 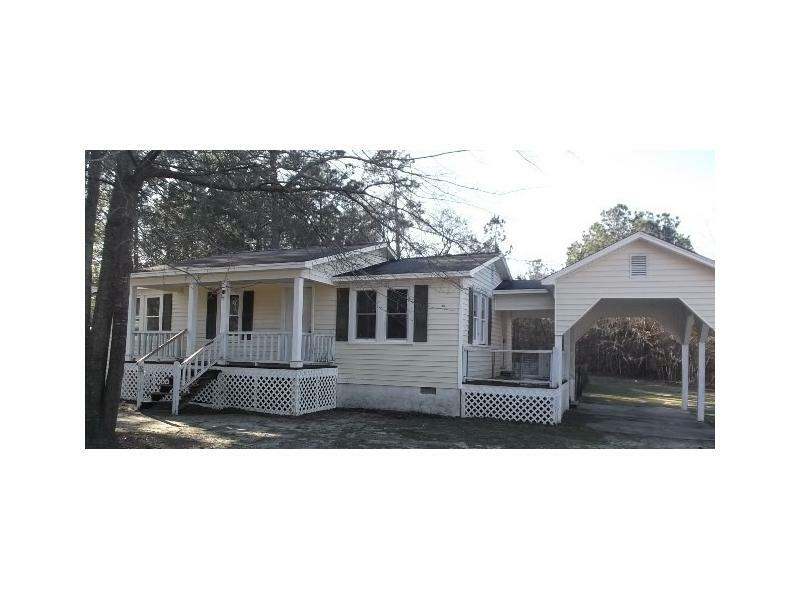 44016816 Open for Bid Get Free Account to View Goose Creek SC 2/14/2019 $197,500 View Details! 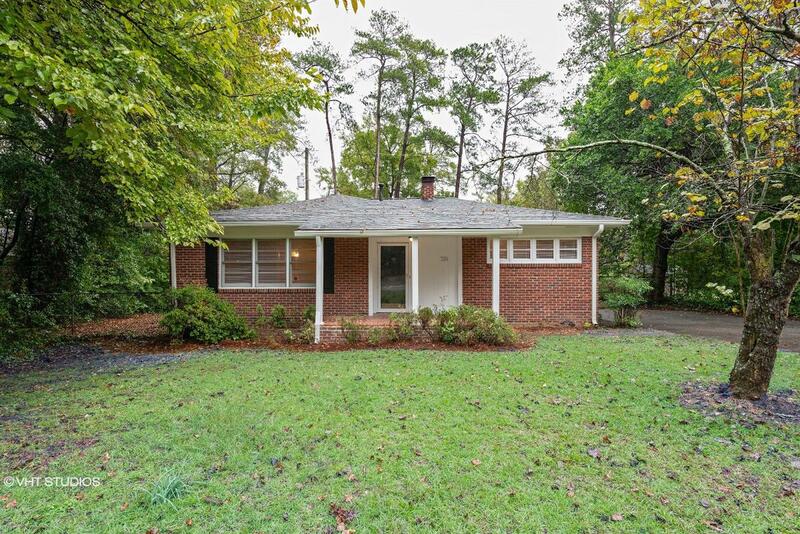 44016784 SOLD Get Free Account to View Greenville SC 2/13/2019 $56,500 View Details! 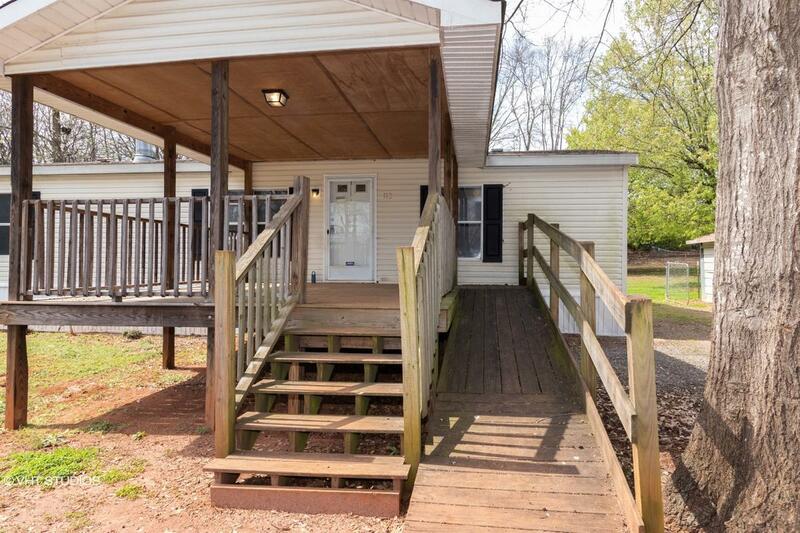 44017082 SOLD Get Free Account to View Seneca SC 2/23/2019 $134,900 View Details! CH324535265D9508 Open for Bid Get Free Account to View Columbia SC 9/20/2016 $64,800 View Details! CH-1772129375AD353 Open for Bid Get Free Account to View Mccormick SC 9/20/2016 $44,550 View Details! 84253346 SOLD Get Free Account to View Aynor SC 1/3/2013 $239,000 View Details! 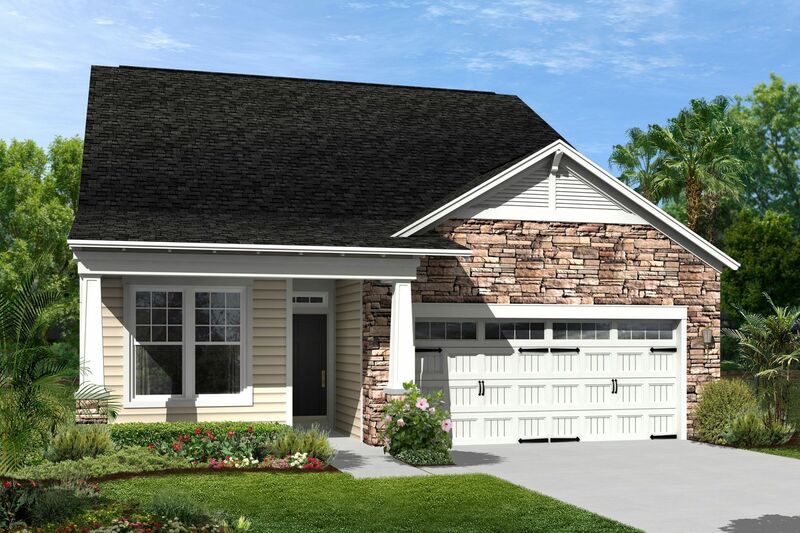 177021645 SOLD Get Free Account to View Murrells Inlet SC 4/27/2016 $239,500 View Details! 130265370 SOLD Get Free Account to View Little River SC 9/1/2014 $149,900 View Details! CH-1655002728DA63C Open for Bid Get Free Account to View Greenwood SC 8/10/2016 $49,005 View Details! CH-15801764017D4EF Open for Bid Get Free Account to View Greer SC 8/10/2016 $41,580 View Details! CH-599783745B07DF Open for Bid Get Free Account to View SEABROOK SC 8/10/2016 $18,750 View Details! CH-1219870565DE4E5 Open for Bid Get Free Account to View Bishopville SC 9/4/2016 $28,710 View Details! 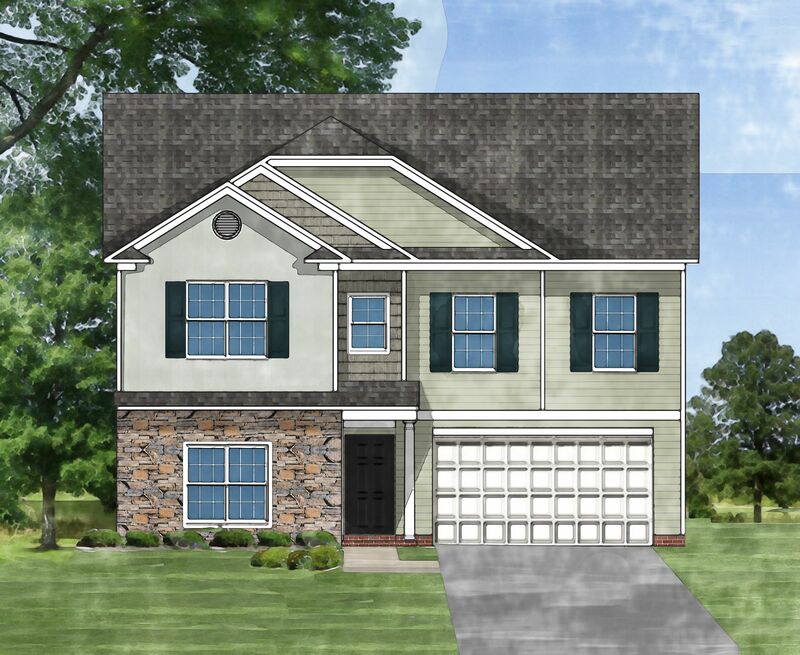 CH-9262562779C013 Open for Bid Get Free Account to View Indian Land SC 10/2/2016 $273,000 View Details! 884097895774N SOLD Get Free Account to View Walterboro SC 3/8/2016 $30,200 View Details! CH-12894785257B864 Open for Bid Get Free Account to View Chester SC 9/22/2016 $45,144 View Details! CH171268664BD407 Open for Bid Get Free Account to View Rock Hill SC 10/12/2016 $445,500 View Details! CH-2776244841EF7D Open for Bid Get Free Account to View Rock Hill SC 10/7/2016 $67,320 View Details! 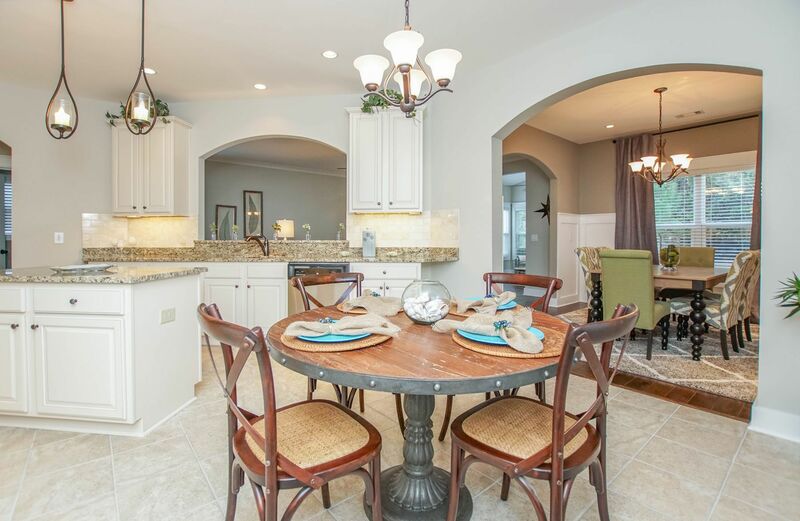 3351093754419X SOLD Get Free Account to View Bluffton SC 3/8/2016 $407,900 View Details! 3351093754420N SOLD Get Free Account to View Bluffton SC 3/8/2016 $215,900 View Details! 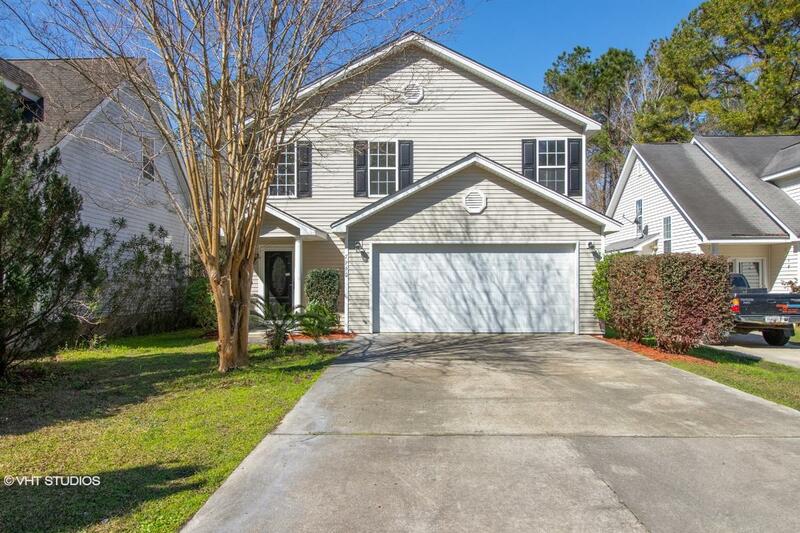 140027265 SOLD Get Free Account to View Myrtle Beach SC 1/13/2015 $205,000 View Details! 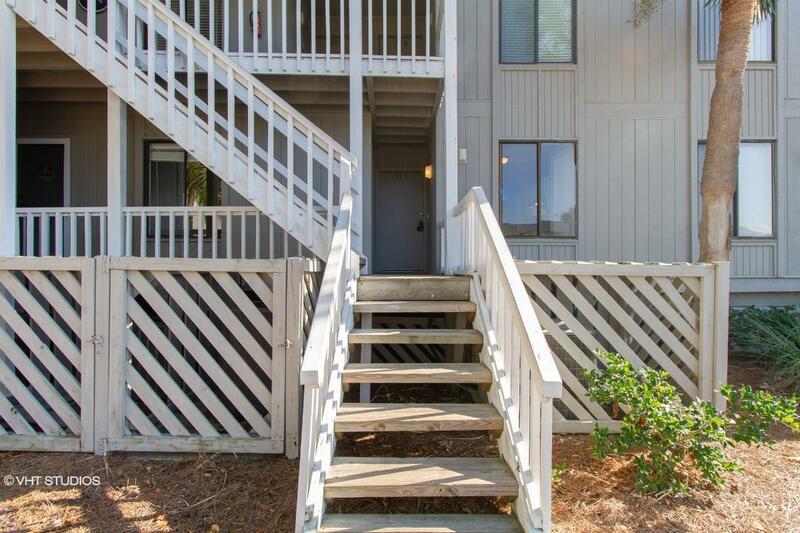 140026084 SOLD Get Free Account to View Surfside Beach SC 1/13/2015 $169,900 View Details! 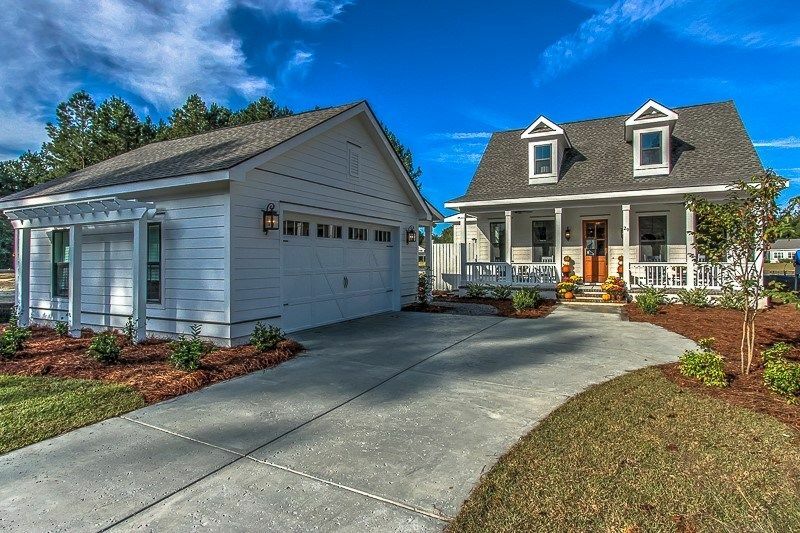 140027951 SOLD Get Free Account to View Murrells Inlet SC 1/13/2015 $247,900 View Details! 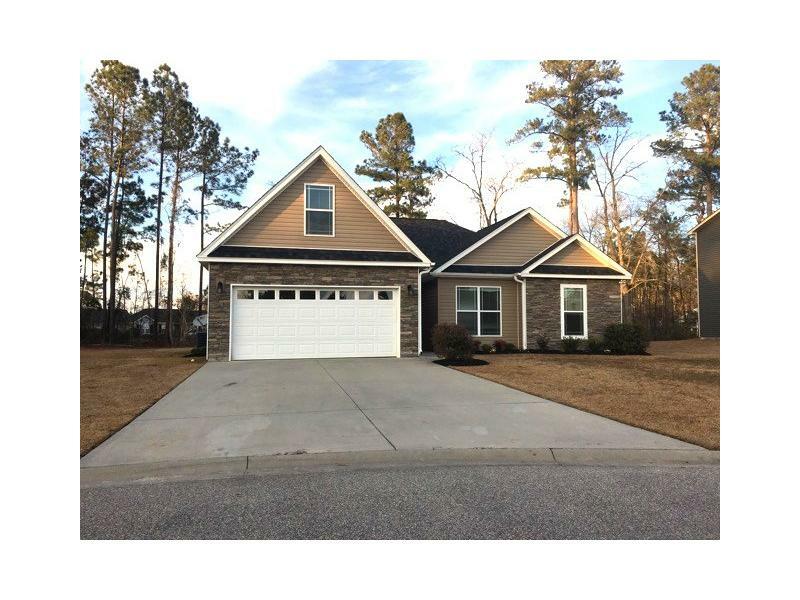 140027591 SOLD Get Free Account to View Myrtle Beach SC 1/13/2015 $239,000 View Details! 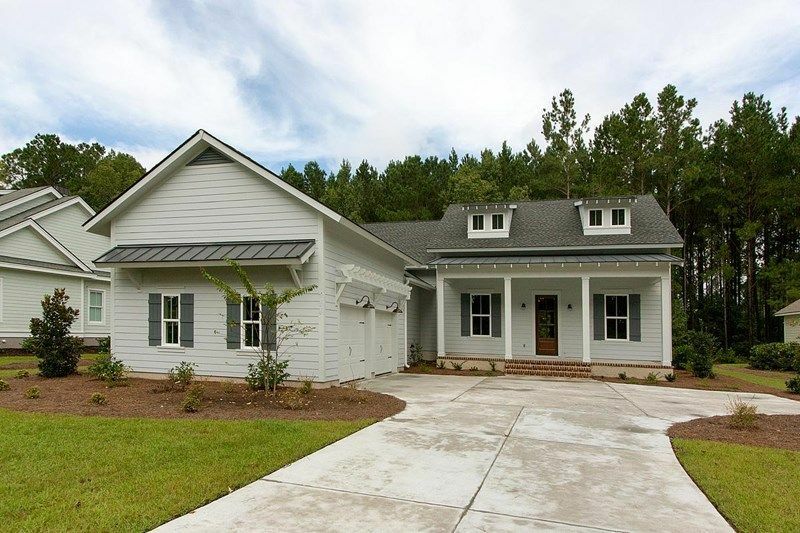 157296636 SOLD Get Free Account to View Conway SC 9/1/2015 $520,000 View Details! 172090723 SOLD Get Free Account to View Murrells Inlet SC 3/1/2016 $274,900 View Details! 102482347 SOLD Get Free Account to View Myrtle Beach SC 10/7/2013 $346,000 View Details! 154633167 SOLD Get Free Account to View Surfside Beach SC 8/6/2015 $369,000 View Details! 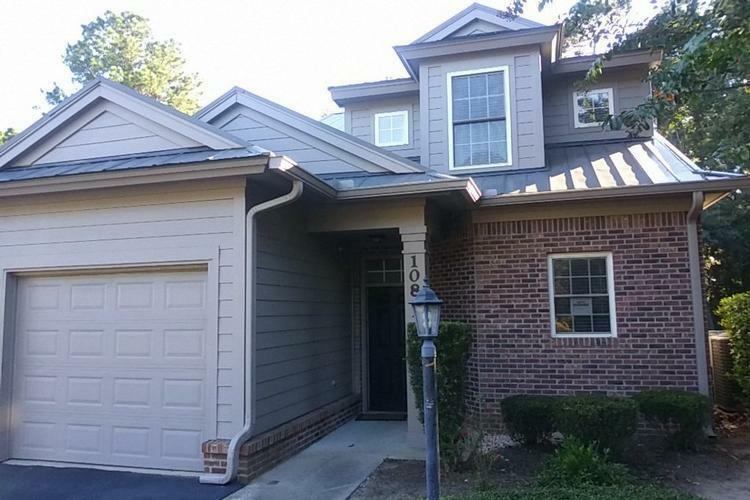 3351093771124N SOLD Get Free Account to View Bluffton SC 12/17/2015 $174,900 View Details! 172082011 SOLD Get Free Account to View Murrells Inlet SC 3/2/2016 $174,921 View Details! 172075169 SOLD Get Free Account to View Myrtle Beach SC 3/2/2016 $169,999 View Details! 174521756 SOLD Get Free Account to View Conway SC 4/27/2016 $197,900 View Details! 9007090964714 Open for Bid Get Free Account to View Columbia SC 3/25/2019 $172,780 View Details! 44017923 Open for Bid Get Free Account to View Columbia SC 3/21/2019 $69,900 View Details! 44017748 Open for Bid Get Free Account to View Vance SC 3/15/2019 $24,900 View Details! 44017568 SOLD Get Free Account to View Abbeville SC 3/12/2019 $34,900 View Details! 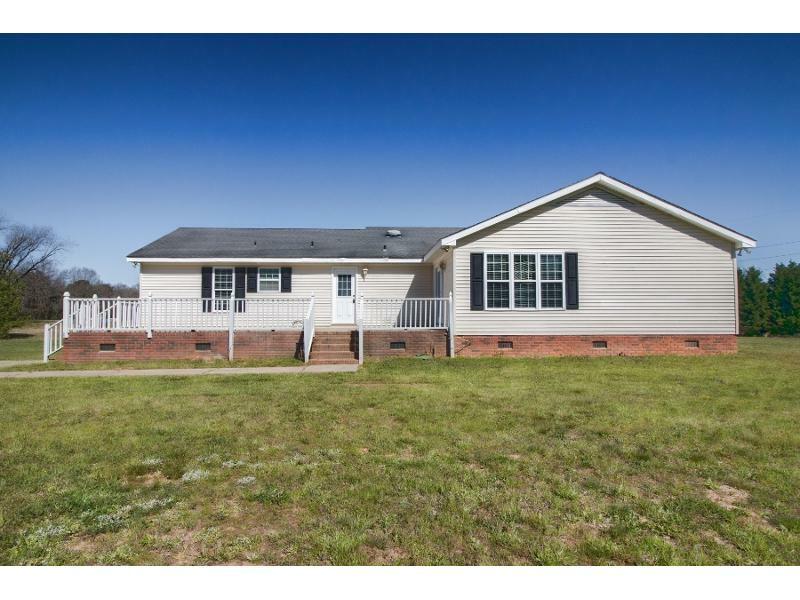 44017691 SOLD Get Free Account to View Varnville SC 3/14/2019 $26,900 View Details! 9007091954458 Open for Bid Get Free Account to View Charleston SC 3/5/2019 $106,000 View Details! 44017114 SOLD Get Free Account to View Lancaster SC 2/26/2019 $113,900 View Details! 44017130 Open for Bid Get Free Account to View Kershaw SC 2/26/2019 $74,900 View Details! 88515946238 Open for Bid Get Free Account to View Chester SC 3/30/2019 $54,100 View Details! 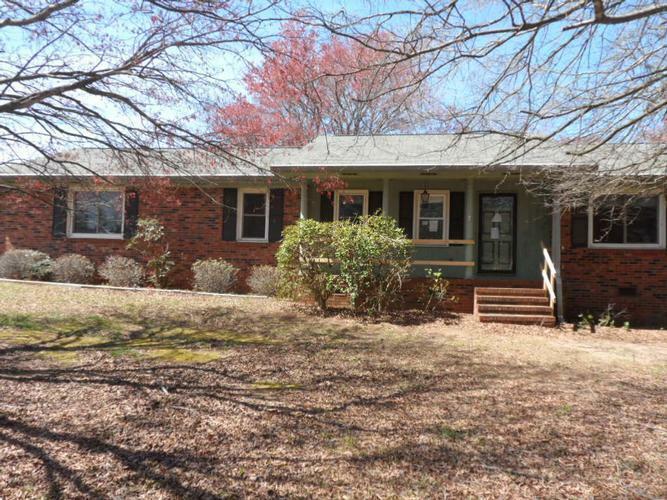 44018175 Open for Bid Get Free Account to View Taylors SC 3/30/2019 $174,900 View Details! 9007092352249 Open for Bid Get Free Account to View Ninety Six SC 3/28/2019 $149,990 View Details! 90030899009 Open for Bid Get Free Account to View Newberry SC 3/28/2019 $46,640 View Details! 9007140350583 Open for Bid Get Free Account to View Myrtle Beach SC 3/28/2019 $115,540 View Details! 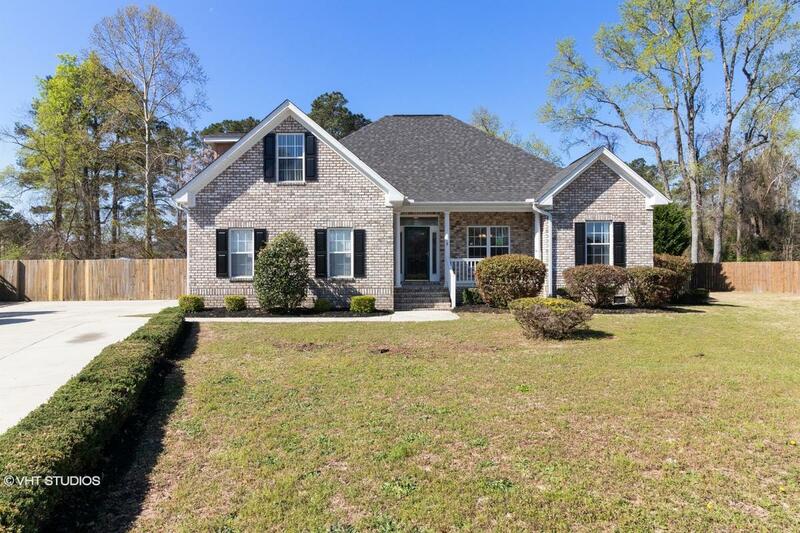 9007142856009 Open for Bid Get Free Account to View Conway SC 3/28/2019 $144,600 View Details! 9007147428127 Open for Bid Get Free Account to View Spartanburg SC 3/28/2019 $46,200 View Details! 9007145529793 Open for Bid Get Free Account to View Greer SC 3/28/2019 $246,980 View Details! 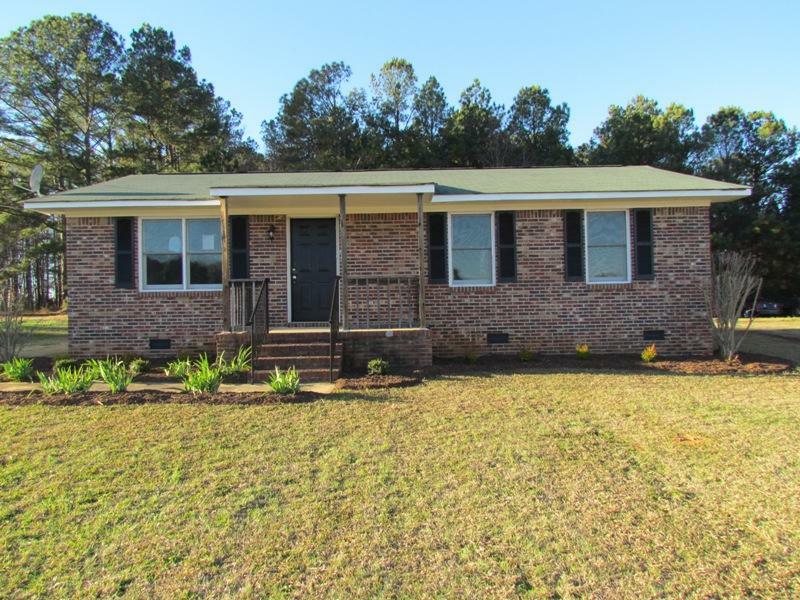 44018046 Open for Bid Get Free Account to View Sumter SC 3/26/2019 $94,900 View Details! 44018289 Open for Bid Get Free Account to View Sumter SC 4/4/2019 $113,900 View Details! 44018456 Open for Bid Get Free Account to View Mullins SC 4/11/2019 $67,900 View Details! 44018577 Open for Bid Get Free Account to View Orangeburg SC 4/17/2019 $69,000 View Details! 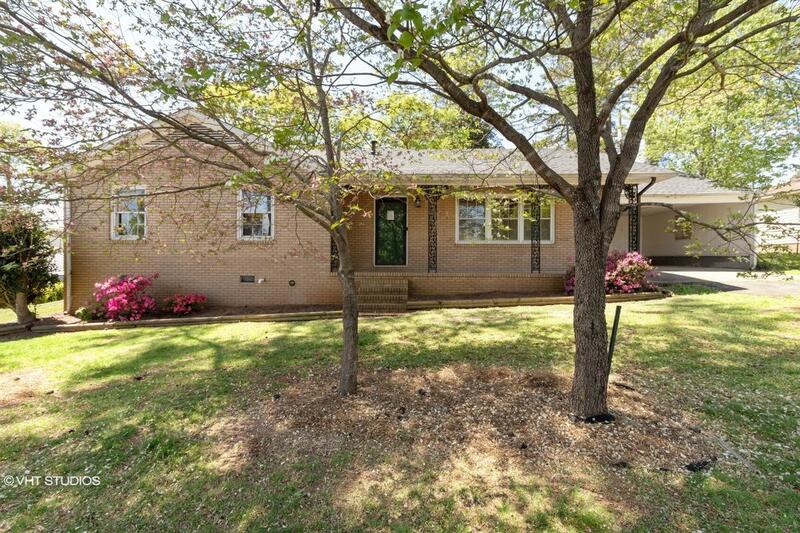 44018500 Open for Bid Get Free Account to View Columbia SC 4/12/2019 $190,900 View Details! 44018643 Open for Bid Get Free Account to View Columbia SC 4/19/2019 $42,900 View Details!